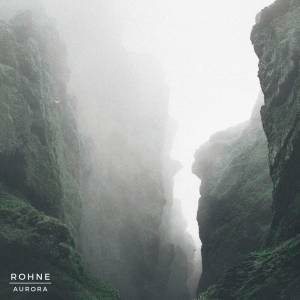 We're slowly, but steadily reaching a point where we would feature every single track off Rohne's latest album Meridian. And trust me, there's a damn good reason for that. That album is one of the most beautiful, organic electronic sounds I've discovered since Bonobo's North Borders. Today's feature - "Light Forms" is actually my favourite song off the record. Very mystical and soothing, the whole track oozes this beautiful slow-motion chillness you'll fall in love with. Would love to play this while walking some misty forest paths.